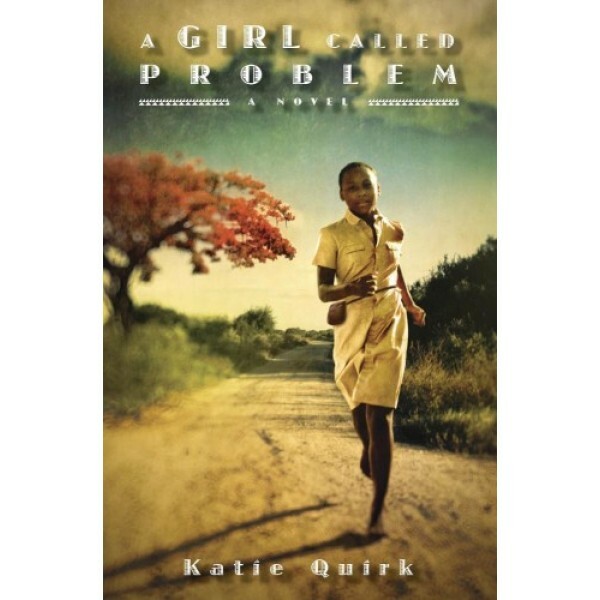 Thirteen-year-old Shida, whose name means "problem" in Swahili, certainly has a lot of problems in her life -- her father is dead, her depressed mother is rumored to be a witch, her family bears the weight of a curse, and everyone in her rural Tanzanian village expects her to marry rather than pursue her dream of becoming a healer. So when the elders of Litongo make a controversial decision to move Shida's people to a nearby village, Shida welcomes the change. Surely the opportunity to go to school and learn from a nurse can only mean good things. Nonetheless, mysterious calamities plague Shida's people after their move. 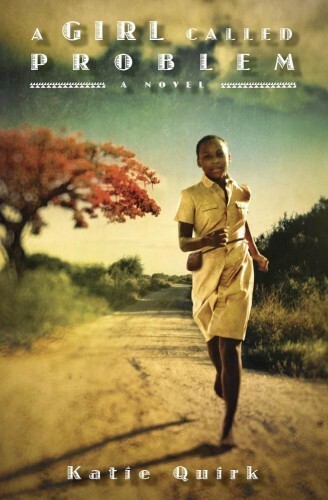 Desperate to stay, Shida must prove to her people that life can be better in their new home. For more stories of girls and women overcoming poverty, visit A Mighty Girl's Poverty / Hardship section.